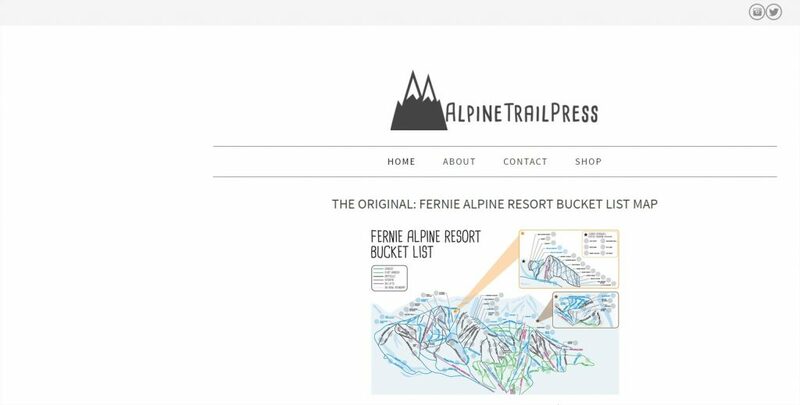 Display worthy, brag worthy bucket list maps of Fernie Alpine Resort. Mark off the runs you’ve done and display them with pride. Available for sale at The Green Petal in Fernie, BC.